As you plan your wedding, you might be wondering whether you need to hire a professional photographer. Yes, you probably should, but even one extremely capable professional can’t be everywhere at once. Harnessing your friends and family—who now have highly advanced cameras in their pockets and purses—means you can capture even more angles and unique memories of the fun. 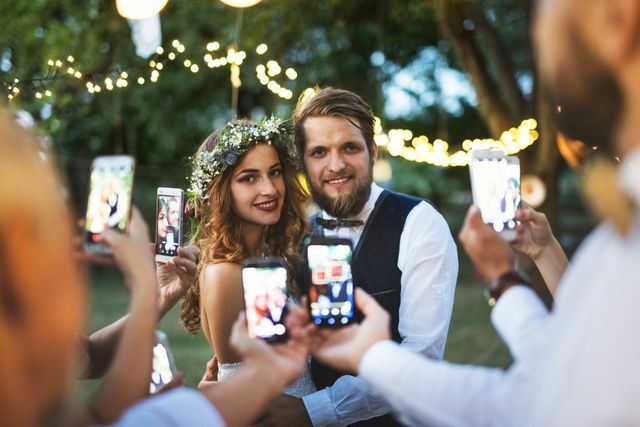 These tips can help you get the wedding photos of your dreams, all from a smartphone. On the day my future husband and I moved into our first home together, we made one important stop before collecting the keys: we picked up an eight-week-old puppy from a farm in Driggs, Idaho. 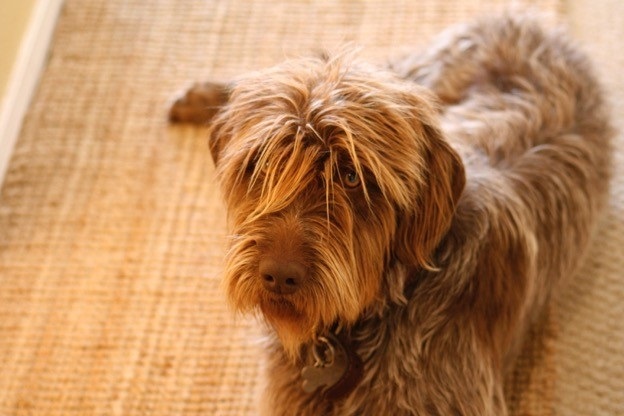 Twelve years later, in another new home 3,000 miles across the country, I lay with that puppy under a huge South Carolina oak tree as he took his last breath.